The least expensive way to see the Central Park Zoo is with a General Admission ticket. A General Admission ticket provides access to the main zoo and the children’s zoo, but does not include the 4-D Theater (that’s $7 extra for General Admission ticket holders). If you want to include the theater in your visit to the zoo, the Total Experience Ticket is the way to go (see below). General Admission tickets are not available for advance purchase online and must be purchased in person at the Zoo’s ticket window, located across from the Dancing Crane Cafe. Total Experience tickets can be purchased in advance at the Zoo’s website or through Goldstar at a discounted price (see below). Note: Ticket prices listed here were accurate to the best of our knowledge as of 10/05/18. 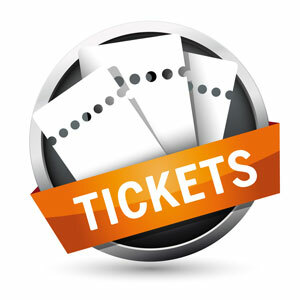 Please verify prices at each of the provided ticket links. The Central Park Zoo is located in Central Park, at 64th Street & 5th Avenue. The Zoo is open year-round. Visit the Zoo’s website for hours of operation. Children (Ages 3 – 12): $10.00 + $1.50 service fee = $11.50 ($3.45 less than full-price). 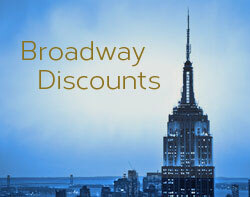 Goldstar is a national vendor of discounted entertainment and attraction tickets. 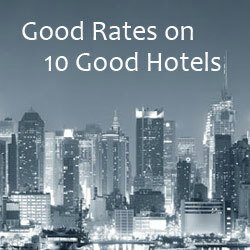 See their full list of NYC offers.